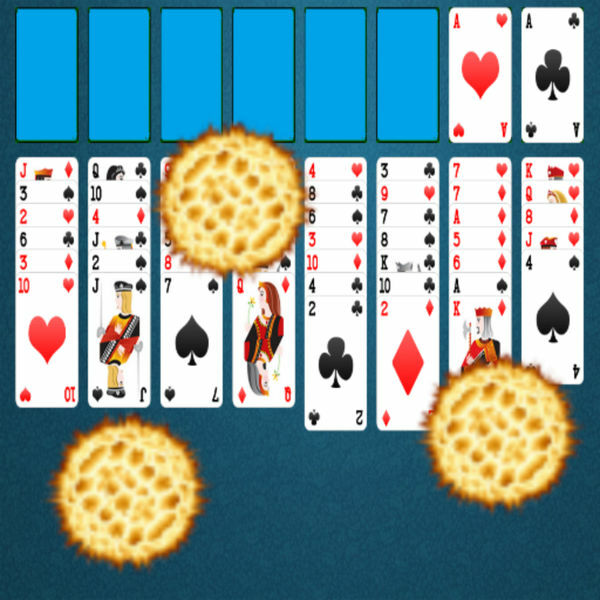 Best FreeCell solitaire game. 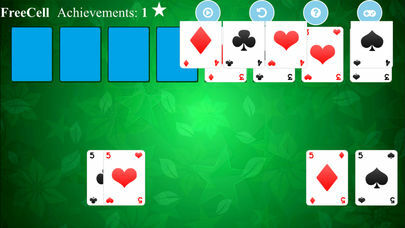 FreeCell Solitaire is a classic FreeCell Solitaire Game which is very popular in Windows OS. 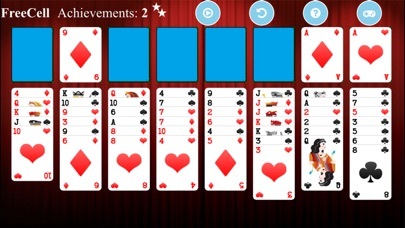 Best user experience. 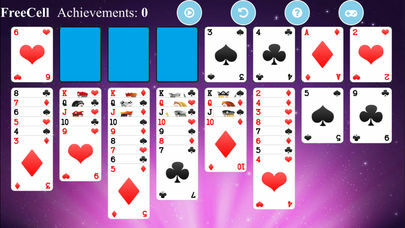 FreeCell Solitaire is a 100% free game. 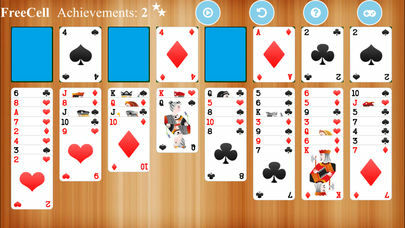 All the functionalities are in one page and it is easy to play. There is NO popup ads and NO app-in-purchase. 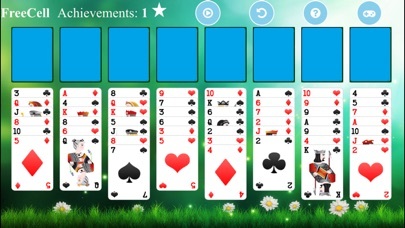 The object of FreeCell Solitaire is to build the four HomeCells(top right side) up in ascending suit sequence from Ace to King with the help of four FreeCells(top left side).